For the last three tax year’s the maximum amount that could be invested into a pension each year has been set at £40,000 (called the Annual Allowance). However, if you are a higher earner, the amount that can be invested in this tax year that will benefit from tax relief has been a change. Furthermore, many people and many financial advisers have not picked up on this yet. They may be in for a nasty shock and find they have a tax liability that needs to be settled. So, from 6 April 2016 the annual allowance of £40,000 for pension contributions (the total of personal and employer contributions) has been reduced by £1 for every additional £2 of an individual’s ‘adjusted income’ over £150,000, if the individual’s ‘threshold income’ exceeds £110,000. Sound complicated? Well I can tell you that it is, which is probably why most people are not picking this up. 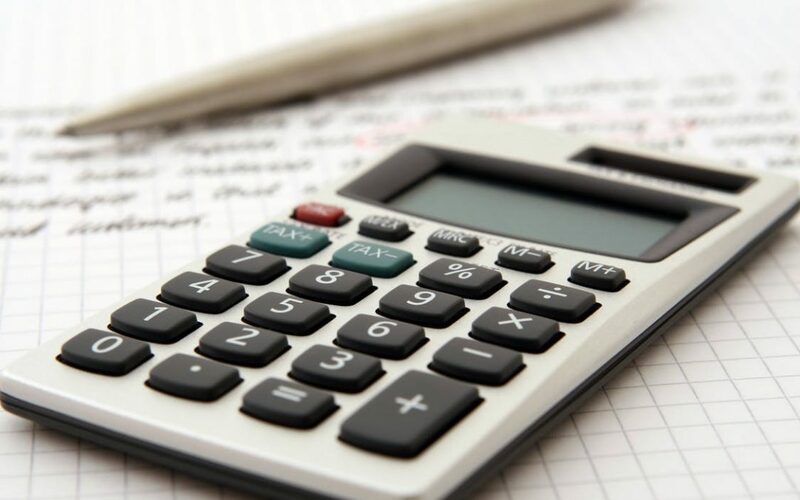 For higher earners, calculating income can be complex as income often comes from various sources and many business owners do not know what their income is until after the end of the tax year. This means that the minimum Annual Allowance will be £10,000 for individuals with annual income of £210,000! In in effect it is on a sliding scale, so here is an example of the possible effects. The complexity of the 2 calculations is likely to catch many people out and here’s why. Most people who have heard about it, have thought that it only affects them they earn over £150,000, which let’s face it is probably not a great deal of people. However, there is a sting on the tale. The first calculation is relevant if your total income is over £110,000 a year, which may bring a lot more people into the equation. If your income is in excess of £110,000 a year, the Adjusted Income calculation needs to be carried out. What is Adjusted Income and what is Threshold Income? Adjusted income is the total gross taxable income from all sources, plus employer pension contributions, and before any deductions. Threshold income is the total gross taxable income from all sources, less any pension contributions made. If I think I am affected, what can I do? Fortunately, if you have unused Annual Allowance from tax years 2013/14, 2014/15 and 2015/16 this can be brought forward and used in 2016/17. Only the 2016/17 Annual Allowance is reduced so you could make use of previously unused relief and make contributions to your pension for the three previous tax years. However, you must have been a member of a registered pension scheme in the tax year giving rise to the unused relief brought forward. What if I have no unused relief or still have a problem? The simple answer, is that tax is due! But you may not need to pay it personally. Some pension schemes can pay the tax charge from your fund. This is called the “Scheme Pays facility”. You must ask your scheme if this option is available as not all schemes will permit it. If I need to use the “Scheme Pays Facility” are there any rules that apply? Yes is the simple answer. It certainly is and many people are going to get caught by this change. In this instance the help of a good financial adviser could be very important. If you think you may be affect by the Tapering of the Annual Allowance, get in contact with us today. We may be able to help you avoid an unnecessary tax charge.